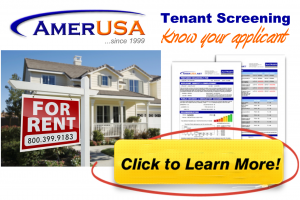 Landlords can charge two months’ rent, unless rent exceeds $2,000 per month. Landlord may ask for an additional month’s rent as deposit for a pet that is not a service animal. A pet deposit can only be used toward pet damage. A landlord must return the tenant’s security deposit within 14 days if the tenant has given proper notice to terminate the tenancy. The landlord has 30 days to return the deposit if the tenant hasn’t given proper notice. Landlords must disclose the conditions under which all or part of the security deposit may be withheld. This may be done verbally or in writing.